One of the great things about being a volunteer at the British Motor Museum is that we get the chance to become involved in a wide range of other activities besides our normal duties and projects. This blog gives a brief overview of what else some of us have been up to over the last six months. The Classic Virgins Experience Day is perhaps one of the best examples of this, where volunteers have now become an integral part of this popular one day course. 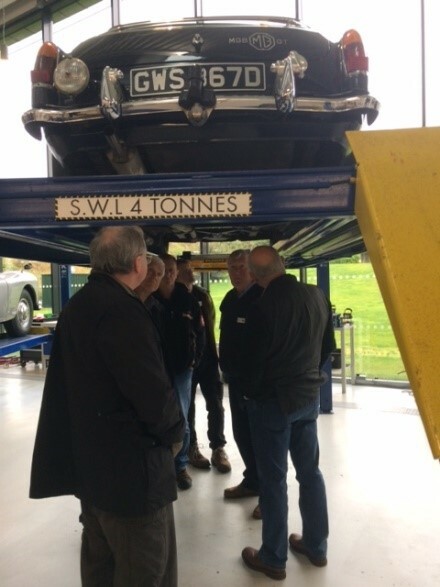 Put simply, the day is for members of the public who have an interest in owning a classic car, but need more knowledge and experience of what it actually entails. Theory and basic maintenance sessions are given as well as rides in a variety of classic cars – some owned by the volunteers themselves. The next Classic Virgins will be held on 22 April, details of which can be found here. 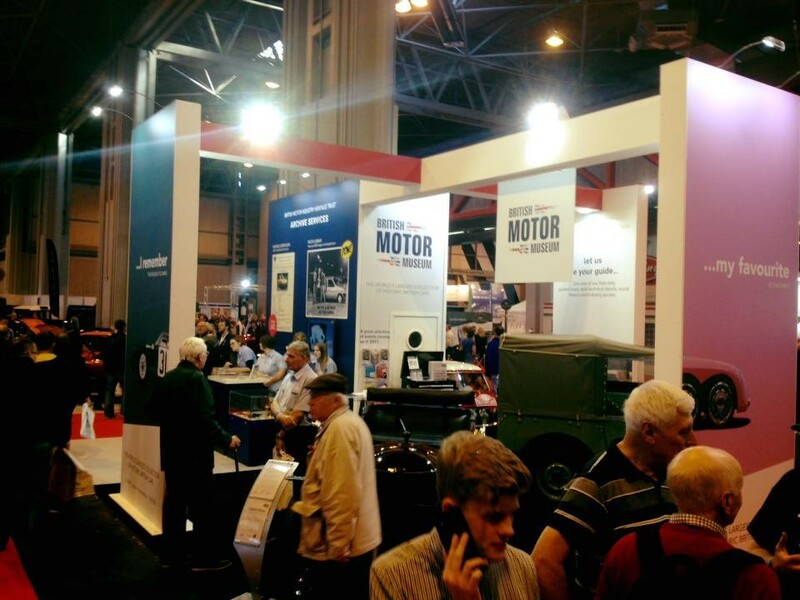 An event that always attracts a large number of volunteers is the Lancaster Insurance Classic Motor Show at the NEC in November. 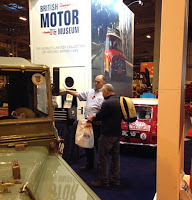 On your feet, manning a stand from 10am. until 6pm. 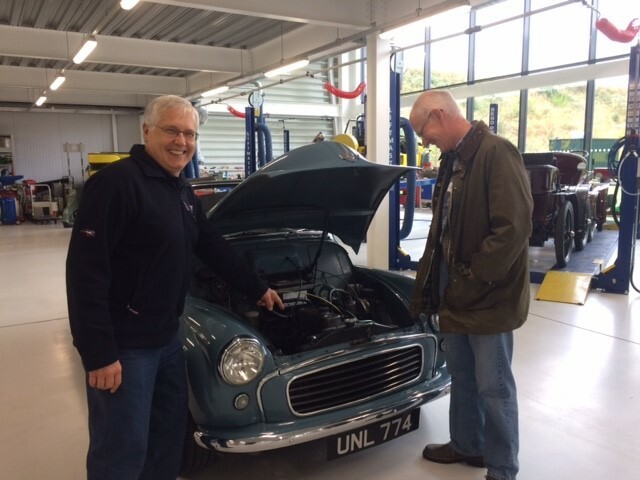 – talking classic cars is dream ticket for some of our volunteers. 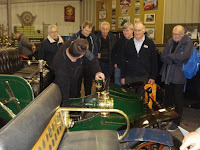 However, as only three volunteers are required for each of the show’s three days, a ballot is necessary to select the lucky nine. 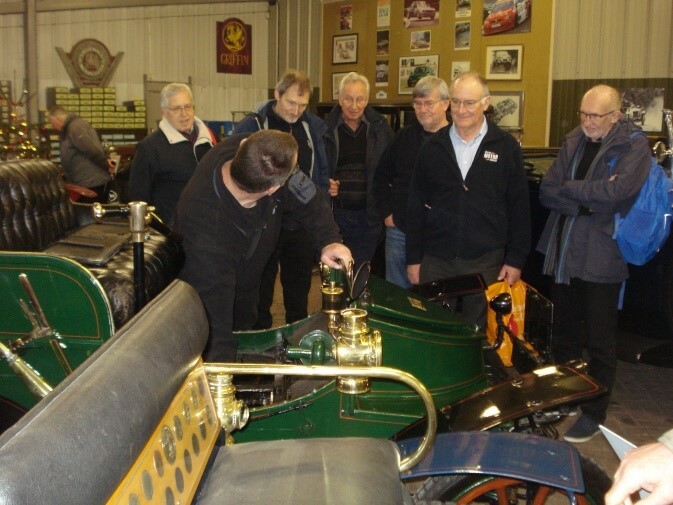 The Museum’s popular annual Christmas Lecture took place on 3 December and featured Steve Liddle, Principal Aerodynamicist at Renault Sport F1 Racing. Following his lecture and a brief lunch break, delegates returned to put what they’d learned into practice, by building some simple small electric model cars, incorporating their own take on what they’d learned regarding aerodynamic efficiency. 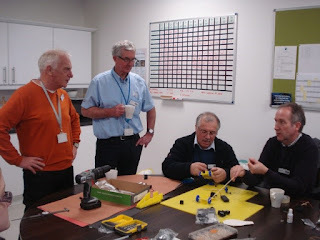 This is where four of our volunteers played their part, as following a training day in November, they were well briefed to have an enjoyable time helping and advising with the model building. Whilst we, as do most volunteers, give up our free time to get involved in projects we have an interest in, it’s always nice to be rewarded or recognised. 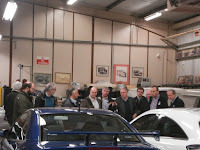 The British Motor Museum is very good at that and once again we were all invited to their annual Christmas Dinner on 19 December. 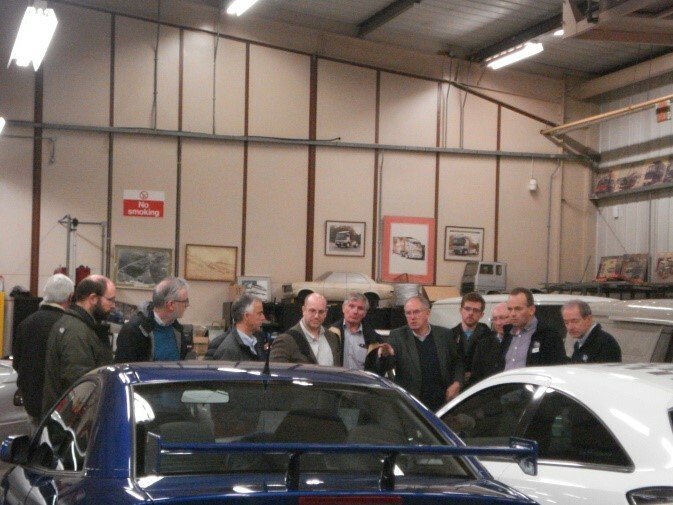 Prior to that, a day trip down to Luton to visit Vauxhall’s Heritage Centre was also arranged for us all. 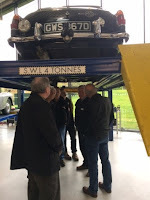 This was particularly interesting as the centre only opens by appointment and two guides were on duty to show us around and explain the history of the exhibits. 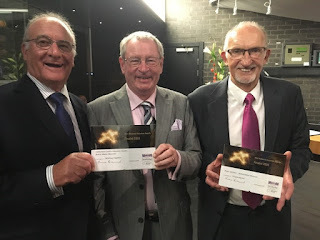 Finally, it was nice to be recognised at the inaugural West Midlands Volunteers Awards, organised by the West Midlands Museum Development. 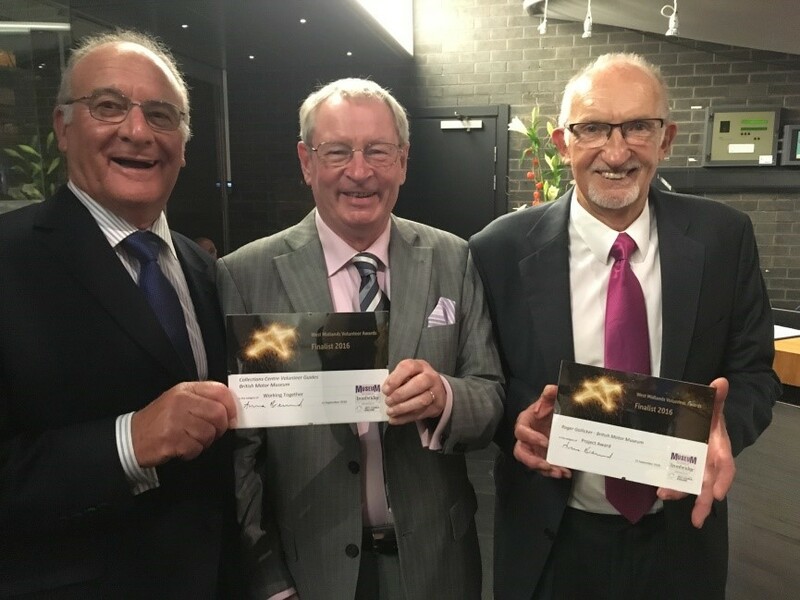 Held at the Birmingham Hippodrome back in September and hosted by local BBC journalist Sarah Falkard, the Museum had two finalists in the eight categories. The first was the Project Award, for this very blog and the second for Working Together, for the whole team at the new Collections Centre. Whilst we didn’t come away with the top prize in either category it was nice for our work to be recognised and to come away with nomination placques. The three of us who went had a good night out as well!